only destroyed once, but twice. All that remains is one single column on a swampy piece of land to remind those who visit of the wonder that once stood there. Students will learn about the history of The Temple of Artemis at Ephesus. In detail, students will create a timeline, learn how each Temple was destroyed, and learn about he rich history behind this lost Ancient Wonder. also known for hunting, as she carried her bow and arrow. 2. Timeline Creation: Using the history detailed in the Unnatural Mystery Museum, help students to create a timeline for the Temples of Artemis starting at 800 B.C. (first shrine of Artemis) up until today (one column left standing). 3. Poetry Corner: Have each student create a poem in honor of the Goddess Artemis. During this project inform the students of the various poem types they can use such as Haiku, Acrostic, or Ballad. Types of poems can be found here. 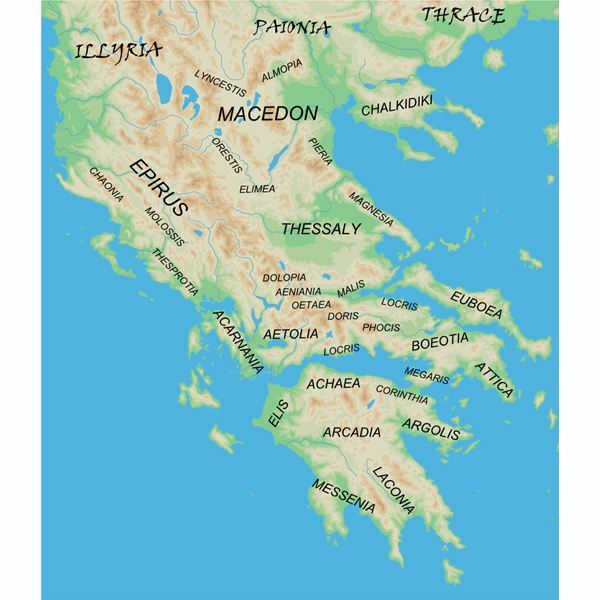 Students will dig up as much information as they can about the Ancient city of Ephesus. This is to be done on their own at home. Student will report on the information they have found including at least one picture to show the class. 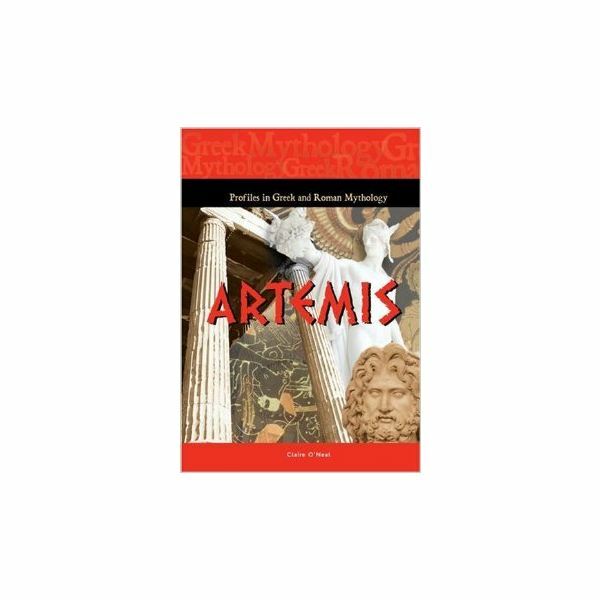 After this lesson students will not only know more about the history of The Temple of Artemis and the story behind this great wonder, but will also learn about Greek mythology and its importance in Greek history. They will understand how to create a timeline, become familiar with various types of poetry, and learn the history of the Ancient city of Ephesus. The Seven Wonders of the Ancient World will be taught in these series of lessons. These are not just a “lecture” lesson plans but instead hands on activities for the children. The students will learn about the cultural aspects as well as the geography of each “Wonder”.